Fleas are remarkable creatures. They are usually between 1.5 and 3mm long, but they can jump 33cm horizontally and 18cm straight up into the air. If a flea was a person, this would be the equivalent of jumping straight up to the clock face on Big Ben, or clean from one end of Wembley Stadium to the other. Apparently the key is jumping off with your toes, rather than your knees, as this video shows. Worth noting for sports day, perhaps? 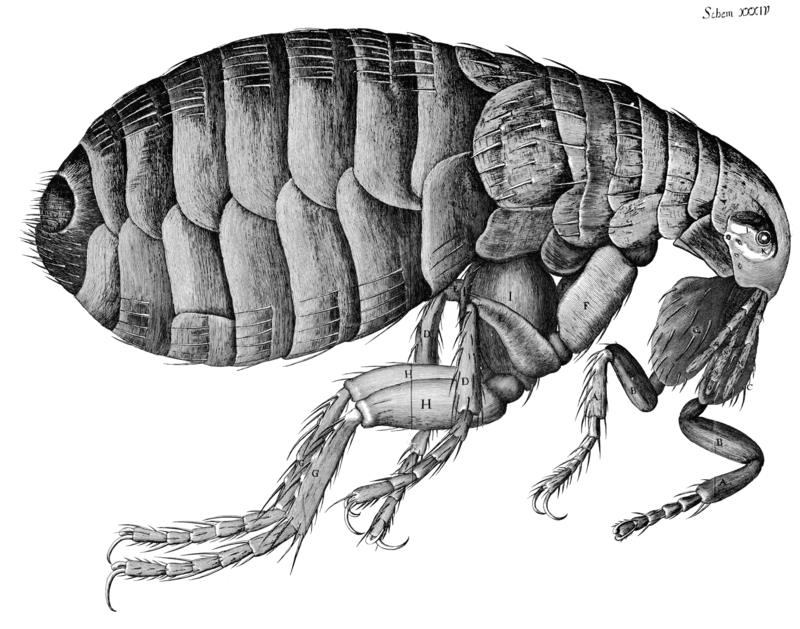 What is even more remarkable about the flea, though, is that this quite extraordinary physical ability can be limited by one really simple intervention. If you put fleas into a jar with a lid on for three days, they will only jump half the height they are capable of. In that time, they will learn that this is how high they can jump and then – even if you take the lid off – they will only every jump the height of the jar until the day they die, even though they are physically capable of jumping at least twice as high. And what is even more remarkable is that the offspring of those fleas, even if they aren’t kept in a jar, will still only jump to the height of the jar lid. 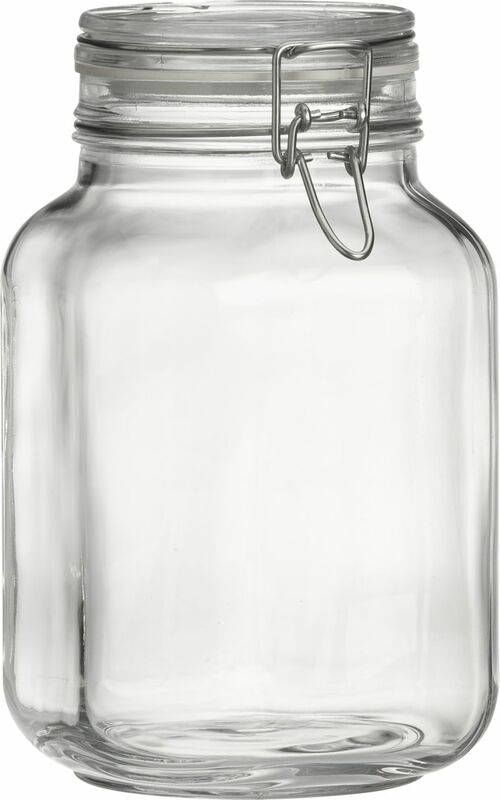 What invisible jar are you working within? 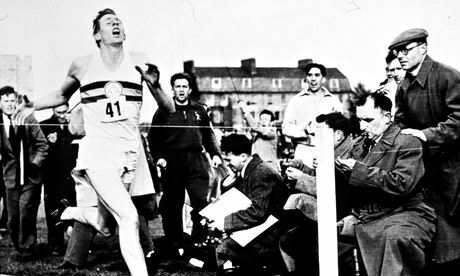 This year marks the 60th anniversary of Roger Bannister demonstrating what can happen when we challenge the naysayers. For decades it was believed to be beyond human capacity to run a mile in less than four minutes, but on 6th May 1954 Bannister did exactly that. To achieve this great feat he had to run at a speed of 15 miles per hour, covering each of the sixteen 100m distances in 14.91 seconds, showing incredible endurance. And what happened afterwards was really interesting, because his great competitor, the Australian John Landy, beat Bannister’s time 54 days later. It was almost as if Bannister was one of the fleas in the jar who had turned to a flea next to him and said, “what lid?” Since Bannister the record time for the mile has come down to 3 minutes 43 seconds. Bannister had proved what was possible; others followed. So of course, the best weapon to combat those invisible limitations is ourselves. But the truth is, we often impose our own limitations on ourselves. As we grow up, we learn to protect our fragile egos from the embarrassment and pain of failure by stopping trying. We create little invisible prisons for ourselves within which we operate without even realising. We won’t put our hands up in class because…well…that’s not something we do. I won’t volunteer for that Change & Create Team because…well…I haven’t done anything like that before. Should I take up a musical instrument? Audition for the school play? It’s just not me. Should I go for an A in History? My challenge grade is only a B…it’ll be really hard. Try telling that to Roger Bannister. Disclaimer: this may not be an exact translation of the original Chinese. 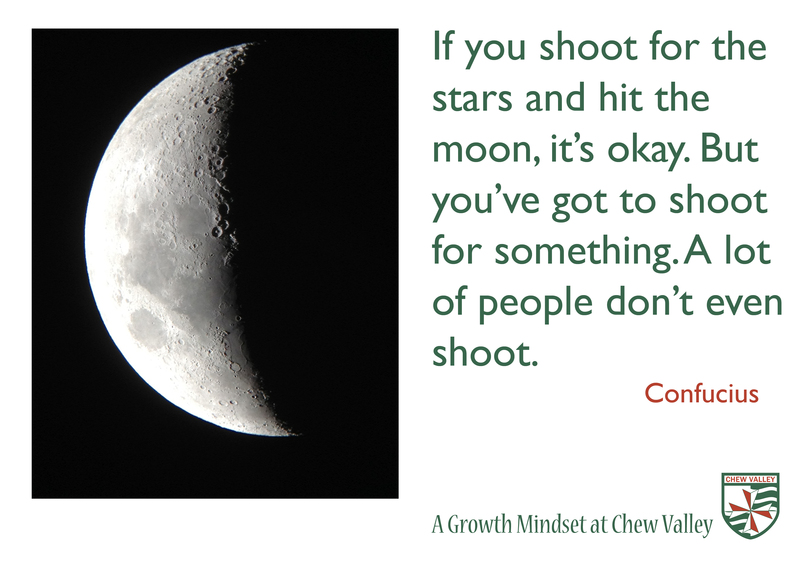 We choose to go to the moon. We choose to go to the moon in this decade and do the other things, not because they are easy, but because they are hard, because…that challenge is one that we are willing to accept, one we are unwilling to postpone, and one which we intend to win. Don’t be a flea. 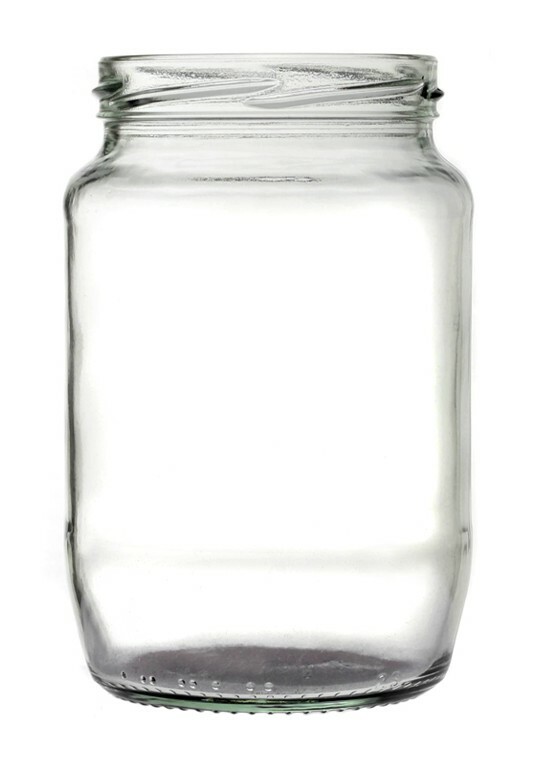 Remember, your jar has no lid. Jump as high as you can. If you can’t see the Prezi embed, click this link. As a few people have pointed out, the flea-jump-limitation thing is not scientifically corroborated anywhere. The idea that the limitation could be inherited seems beyond improbable. So, if you’re using this assembly, it may be worth adding a few caveats to the delivery! Likey like; Roger Bannister went to my school (City of Bath Boys) and ran on the same track as my mum. A great inspiration to us all. That’s great! I’ll add that bit of local colour into the assembly (my school is in Bath & North East Somerset). Thank you! Thanks so much for the flea idea. It is going to be the start of my assembly in the first week linked to our Skills For Success programme. Hope you don’t mind me borrowing a few ideas from this great assembly of yours! Not at all! Go ahead. A very inspiring read. I can’t wait to share with my class who are just beginning to learn of the opportunities available to them through a growth mindset. Many thanks for sharing. Unfortunately the entire flea story is almost certainly totally false. After 3 days in an empty jar on a lab bench the fleas would probably simply be getting close to death – from starvation and desiccation – the whole idea that they have learned not to jump higher is highly improbable (i.e. utter nonsense). Yes, I thought as much – there’s no independent corroboration of it anywhere. The idea that the jump-height-limitation could be inherited by future generations seems not so much improbable as impossible. When I delivered the assembly I had the same discussion with the science department and added plenty of caveats to future versions!